Regarding Thyroid Cancer, Are You a Minimalist or a Maximalist? Many centers from around the world want to know how Memorial Memorial Sloan Kettering Cancer Center treats thyroid cancer. 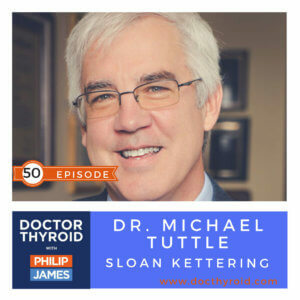 A key member of the MSKCC is Dr. Michael Tuttle.